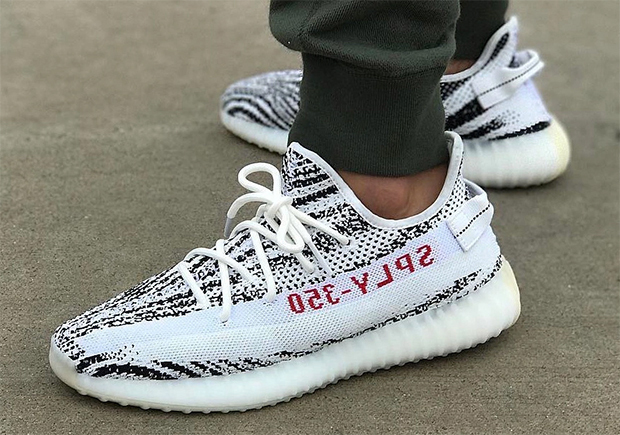 adidas officially confirmed the restock of their latest adidas Yeezy offering earlier today, announcing that the once super limited Yeezy Boost 350 V2 “Zebra” colorway would be globally available once again, this time more readily available than ever before. Shops are already announcing plans for raffle procedures as Sweden’s own Footish tweeted out information today regarding the Zebra Yeezy restock. Stay tuned for an updated Where To Buy: adidas Yeezy Boost 350 V2 “Zebra” in the near future right here on Sneaker News.